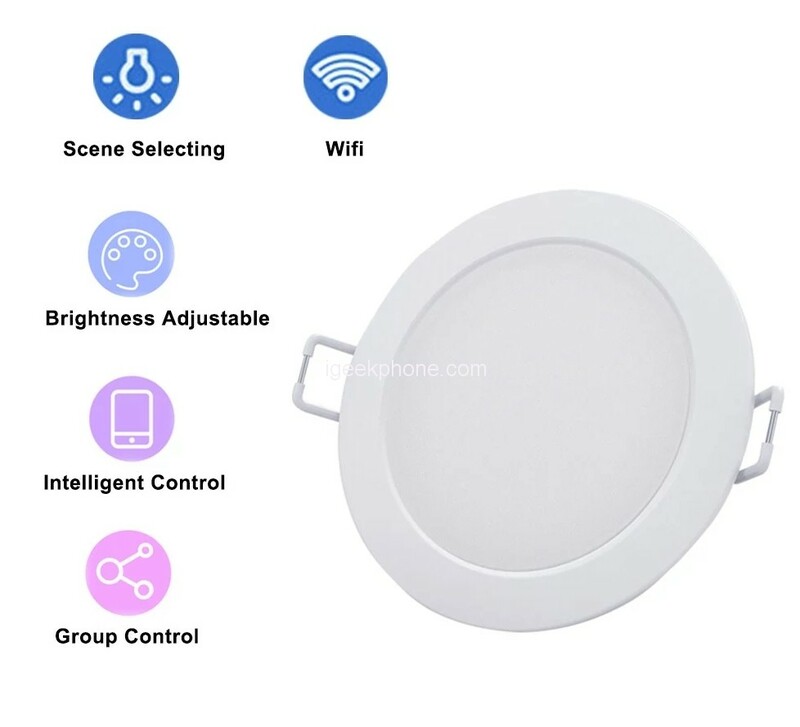 The Xiaomi PHILIPS Zhirui 9290012799 Adjustable Color Temperature Downlight can not only be controlled individually, but also can be grouped by multiple downlights, and operate multiple devices via a single button to achieve intelligent control of the whole house lighting. its brightness is infinitely adjustable and life expectancy is as long as 15000 hours. Xiaomi always tends to trill their fans with a lot of amazing products. Donâ€t miss this downlight. It will not let you down! 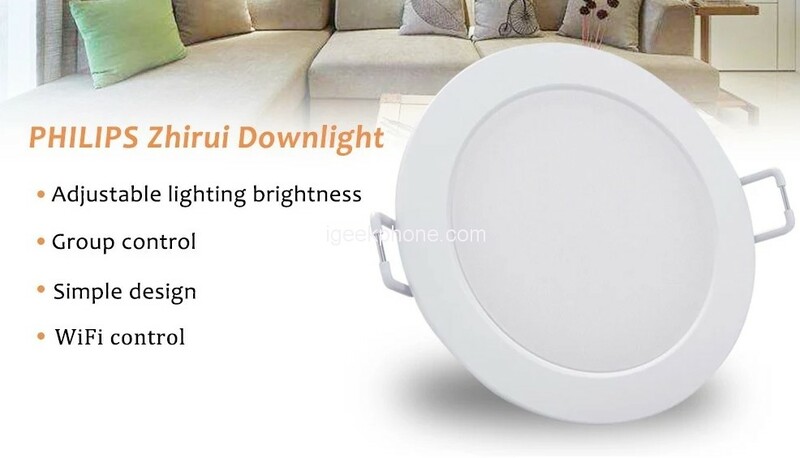 The Xiaomi PHILIPS Zhirui 9290012799 downlight has a Warm White light which is adjustable and gives the look of the very soft light when turned on providing warm and cozy lighting to take care of your eyes. Being a smart lamp, the light can be controlled by smartphones through WiFi or Bluetooth via Mi Home APP. It takes only 5 minutes to install this light and it comes with an innovative coupler module for quick assemble and disassemble. Being IP60 certified, the light is completely resistant to dust and it automatically gets rid of pesky insects thus it remains clean and smart for a very long time. The power of the Xiaomi PHILIPS Zhirui 9290012799 lamp is 3.5 W, and the intensity of the luminous flux – 200 lumens. 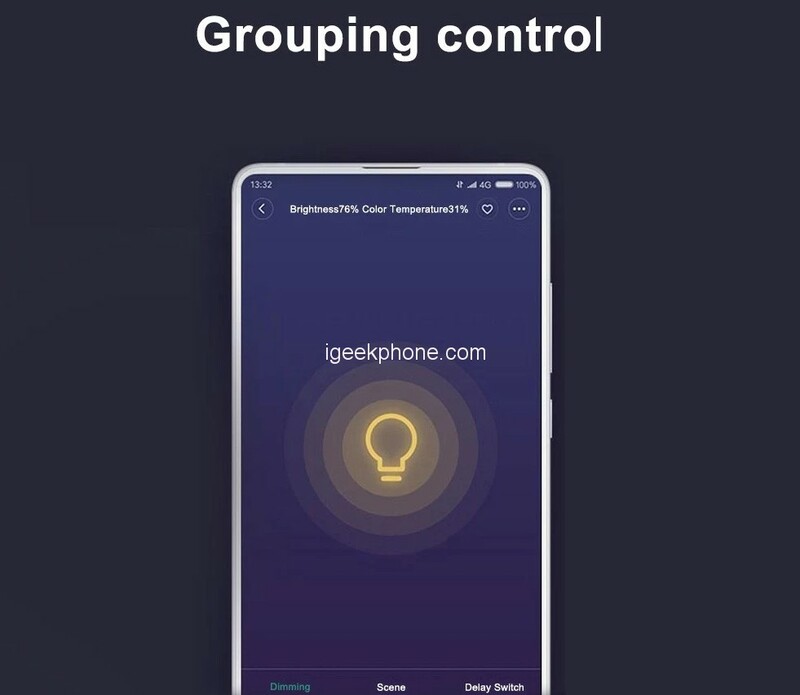 With the help of the Wi-Fi module, you can easily adjust the temperature of the light (from warm to cold) and set the operating scenario of the lamp by connecting it to your smart home system. 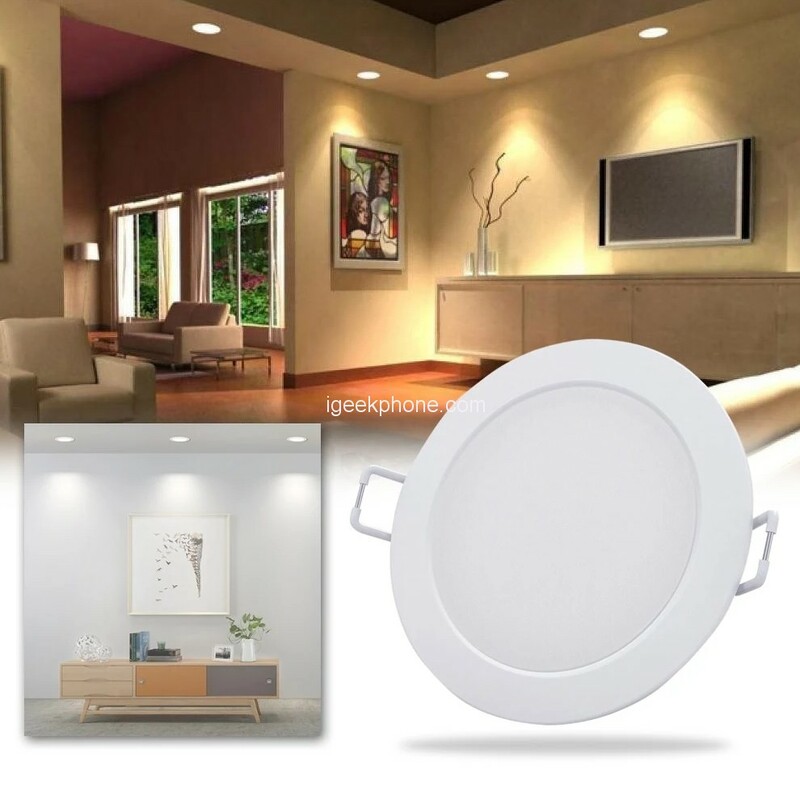 The Xiaomi PHILIPS Zhirui 9290012799 Downlight ceiling light is a near-perfect recessed luminaire for suspended plasterboard or suspended ceilings. The lamp can be embedded in any mounting hole with a diameter of 70-80 mm. For mounting on the surface, two mounting clips are used. Next Article Doogee Y8 review – A mid-range mobile at a low-range price from Coolicool! Grab it now for 80€!